Please note that there is limited availability of this product. Product ships within 3 to 5 days. About Digital River Ireland Ltd.
Digital River International, S.a.r.l. is the authorised reseller and merchant of the products and services offered within this store. Warranty start date is the date of your invoice. Services for products purchased in EEA countries may be obtained in any EEA country in which the products has been announced and made available by Lenovo. 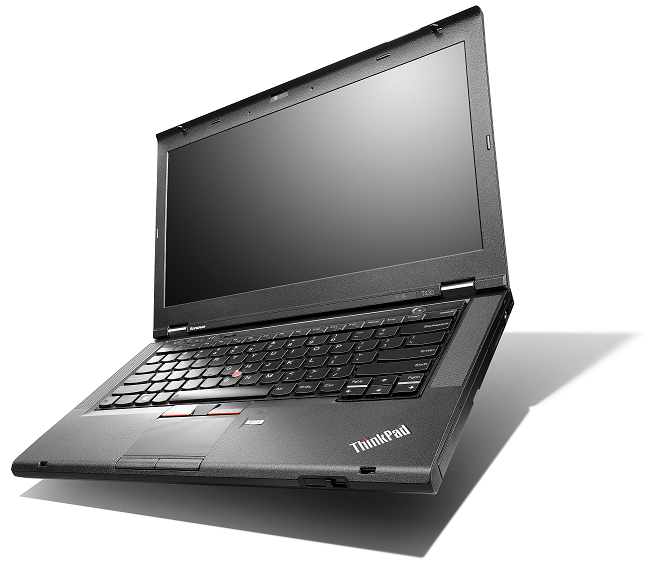 Lenovo, ThinkPad, ThinkCentre, ThinkStation and the Lenovo logo are trademarks of Lenovo. Microsoft, Windows, Windows NT, and the Windows logo are trademarks of Microsoft Corporation. Celeron, Celeron Inside, Core Inside, Intel, Intel Logo, Intel Atom, Intel Atom Inside, Intel Core, Intel Inside, Intel Inside Logo, Intel vPro, Itanium, Itanium Inside, Pentium, Pentium Inside, vPro Inside, Xeon, and Xeon Inside are trademarks of Intel Corporation in the U.S. and/or other countries. Other company, product or service names may be trademarks or service marks of others.